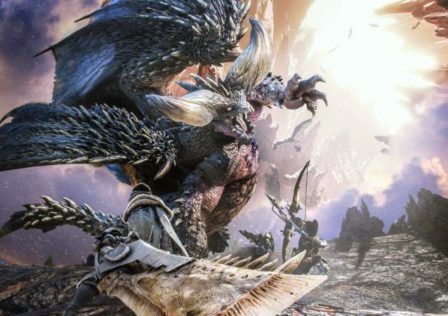 Should capcom change the way monster health scales in multiplayer with iceborne? 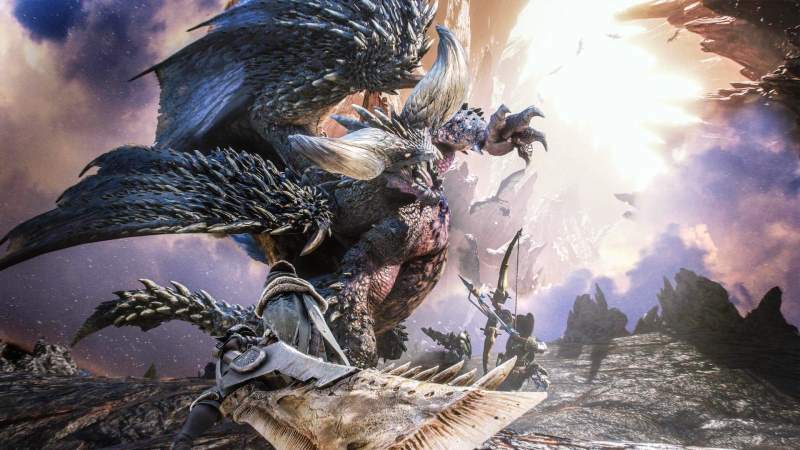 I know we haven't heard much about game rebalancing with iceborne but this is one thing that's at the top of my list if they do decide to re-evaluate some of their mechanics. For those that haven't played previous games, monster health scaling actually worked very differently depending on the rank of the monster. Actually, health didn't change at all except from rank to rank. Monsters actually gained damage reduction based on the rank as well. Obviously that had to be changed with the introduction of damage numbers since there had to be a way to scale multiplayer and solo without making a player feel weaker when they progress to a higher rank and see their damage numbers drop, however i feel that the impact of multiplayer scaling in this game is much more negative for many reasons. In previous games, the way monster damage reduction worked was that in Village quests, monsters gained no damage reduction meaning they took full damage from all your attacks, whether it's village high or low rank. 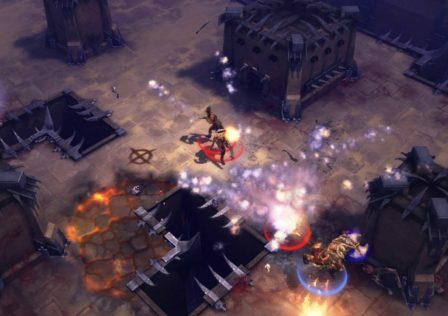 However, as soon as you entered the multiplayer hub, monsters gained damage reduction at each rank. 5% at low rank, 20% at high rank, and 35% at G rank. This meant that at G rank you do only about 2/3rds of your regular damage. This was in order to balance hunts in multiplayer as the damage reduction was more impactful to a group than a solo player. 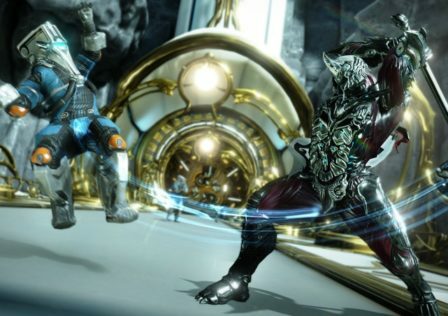 Obviously this had to change for world given the introduction of damage numbers as stated earlier in the post, it would feel awful to see your damage numbers dip. 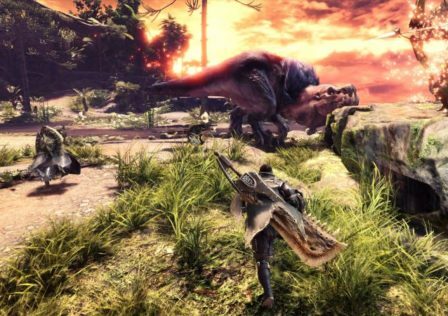 The solution Capcom took for this problem however in my opinion is worse than seeing lower numbers because it created a gap between solo and multiplayer. 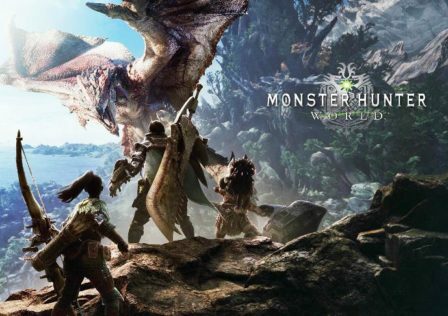 Since monster health didn't scale in previous games this meant that you could solo a challenging monster and the monsters thresholds for flinching, stunning, statuses and everything all felt the same in multiplayer. All values which highly contributed to the speed and cleanliness of a hunt. 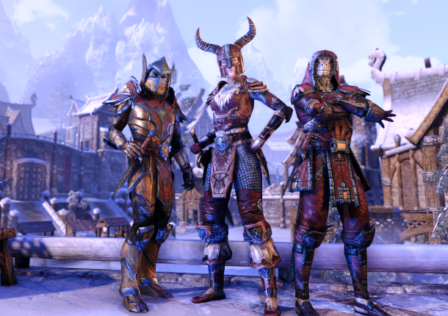 Values which as a solo player, feel massively nerfed every time i go into a hunt with a friend because of the way damage reduction scaling applied to the hunters rather than the monster in previous games. In previous games if i took a hammer and it took me 5 golf swings to KO a monster, it would be 5 swings solo or multi. Now in world, if it takes 5 golf swings to KO a monster in solo, it takes 11 for multi since monster hp is 2.25 times higher. Read: Some lesser known Hammer tips from a Hammerbro. Does anyone seriously play a hammer in multi in world? No because it feels awful when half the strength of the hammer is gone because it takes more than twice as long for you as a lone hammer player to score a knockout on the monster just because you're hunting with a friend. I would rather it take 7 swings for a knockout in solo and 7 swings for a knockout in multi because at least then i can practice in solo and fighting a monster in multi will have the same flow. Same with all other statuses. Same with flinching. If a monster with 100 health is coming at you with an attack and it takes 10 dmg to be flinched, and you do 10 dmg then you flinched him and get to continue doing damage. But if a monster has 225 hp and now takes 22 dmg to be flinched and you do 10 dmg, suddenly you don't flinch it, have to roll out of the way so not only is the fight taking longer because it has more health, it takes longer because it ALSO takes longer to flinch it on top of that which greatly changes the flow of the battle. I understand that fully coordinated teams of 4 will take a monster down much faster than a solo player with their solo player health monster but the bigger issue i feel is how much different it feels when you transition between solo and multi because of these changing thresholds. I'd like to see either monster thresholds be reduced in multi or scaling be different based on solo, duo, or a full group ideally since i typically play solo or duo. I wouldn't mind it at all either if monsters got more health across the board and their multiplayer health values got reduced even if it meant that solo is now harder and takes longer because it would lessen the gap between solo and multi. Game already feels easier in solo than previous games anyway, which i feel is a disservice to anyone that enjoyed the challenges of previous titles as a solo player. 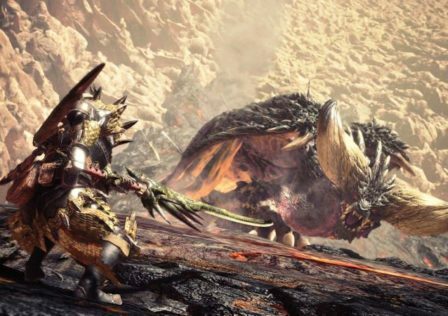 © Post "Should capcom change the way monster health scales in multiplayer with iceborne?" for game Monster Hunter World.